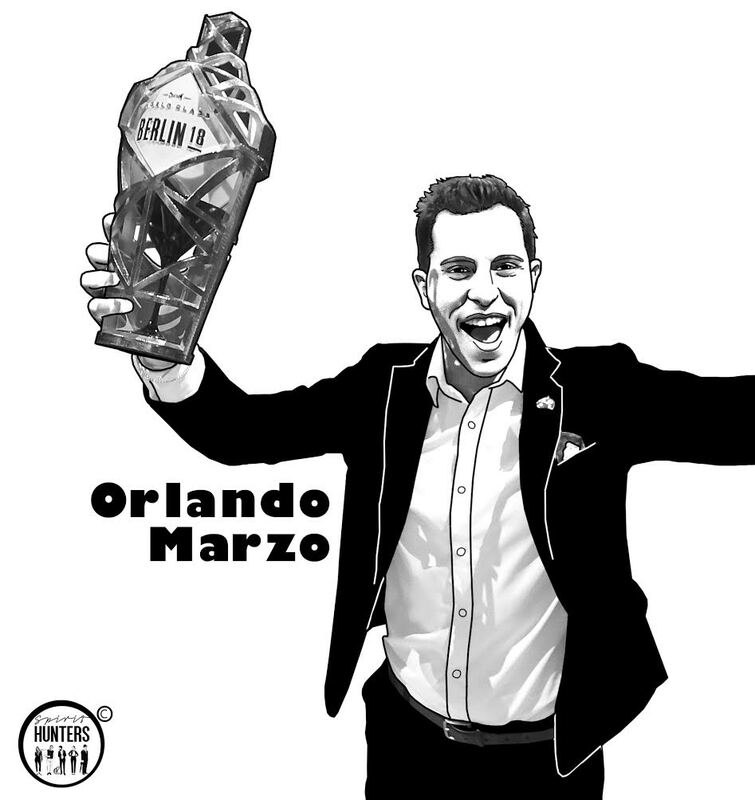 The Diageo World Class Bartender Of The Year adds a new name to its list, that of Orlando Marzo. To reach the first place of the competition organized by Diageo, the Australian has rubbed against several bartenders from around the world. For example, it has gone through various events such as, Before and After, Cocktail Clash, or Johnnie Walker Flavors of a Nation. He is also known as the manager of the Lûmé restaurant bar in Melbourne, Australia. Orlando Marzo distinguished himself by his talent and creativity during the final round of the World Class Bartender Of The Year 2018 that spanned four days in Berlin. It should be noted that he was competing with 56 other talented bartenders. However, Orlando Marzo was able to stand out from his competitors, which did not escape the experts who constitute the jury of the event. Lauren Mote, World Class Judge Bartender Of The Year says: “All the finalists brought their A game, but Orlando really was on another level.” With this award, the bartender benefit from international renown and enters a new dynamic for his career.